The Hanson boys have done everything in their power to get you to listen beyond “MMMBop.” They’ve put out solid new music, live CDs, Christmas albums — OK, lots of Christmas albums — greatest hits collections, and even covers of songs by U2 and Radiohead. Now they’ve gone uptown — they’ve gone orchestral. 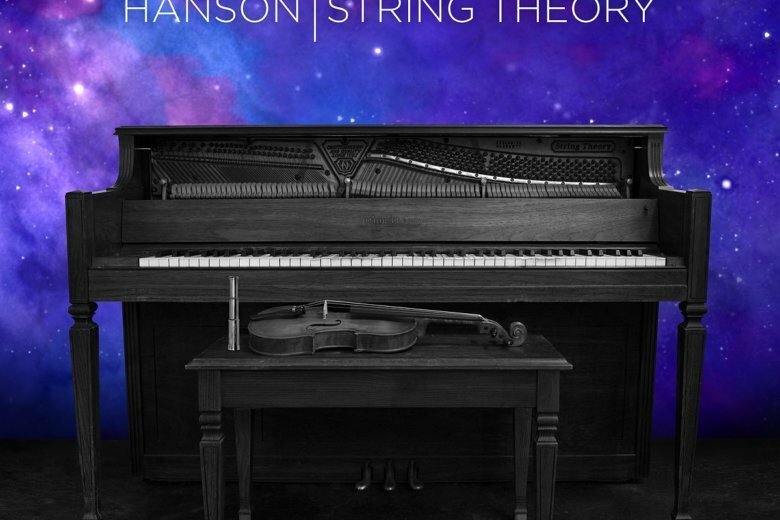 The 23-track double album, “String Theory,” finds Isaac, Taylor and Zac Hanson reworking past songs and unreleased ones for swaths of strings, woodwinds, brass and percussion. One new song, “Siren Call,” uses a full 46-piece orchestra. Snark if you must, but anything that gets Hanson’s music a fresh listen is welcomed. Why this talented trio has never matched the success of “MMMBop” is one of those mysteries that go unsolved in the modern music business. But you really want to know about what happened to “MMMBop,” don’t you? The new version is slower, more complex and yet still fun and catchy, even though it’s been given a lushness rarely offered on other pop songs. We hope you listen. Maybe consider staying awhile?